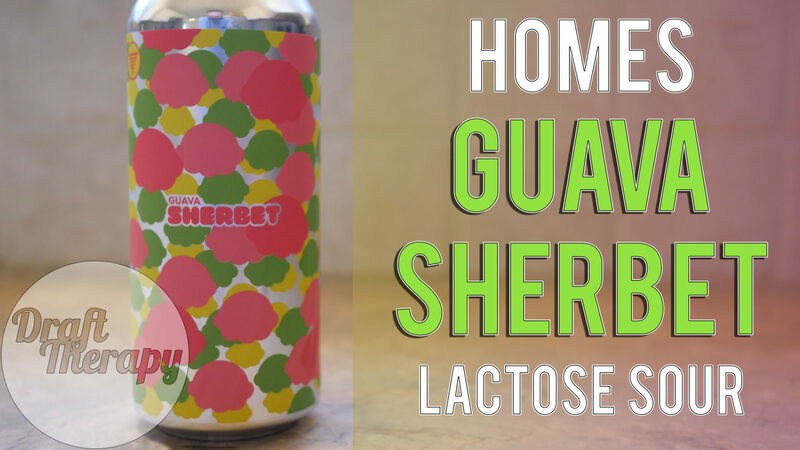 I’ve brought a few HOMES beers to the channel, and HOMES Guava Sherbet is the newest of their Sherbet Lactose Sour series. This review came out of a poll I put up on twitter asking what beer I should review next – it was neck and neck until the end and Guava Sherbet was one of the winners. How does HOMES Guava Sherbet fare against the others in the sherbet series? Watch to find out!